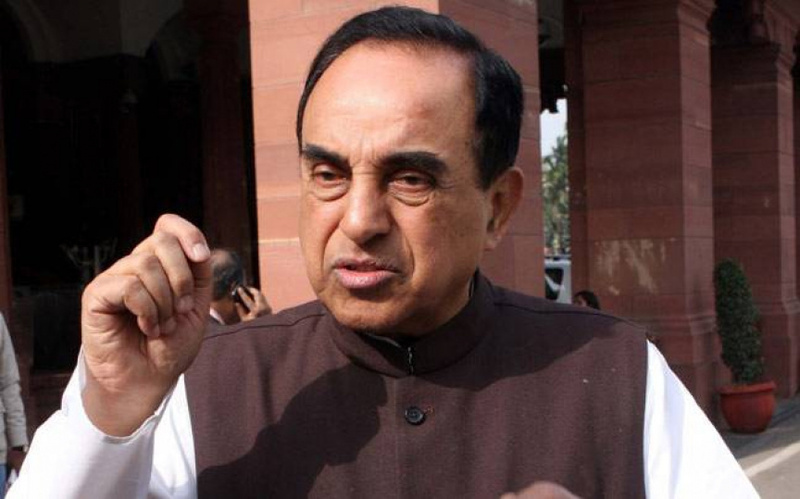 After the Indian politician Subramanian Swamy, said that India should invade Maldives if rigging takes place in the Maldivian Presidential Election on 23 September, the Indian government has said that the opinions expressed are his own. A short statement issued by the Indian Ministry for External Affairs said that Subramanian's tweet does not reflect the opinions of the Indian government. After meeting the former Maldivian President, Mohamed Nasheed, in Sri Lanka last week, Subramanian Swamy took to Twitter saying that India would not allow the Maldivian election to be rigged because it is a neighboring country and embarrassed India. Following the state of emergency in the Maldives after the nullifying the court order of 1 February earlier this year, former of the Maldives, Mohamed Nasheed called for the Indian invitation of the Maldives. The ex-president was heavily criticized for his remarks.